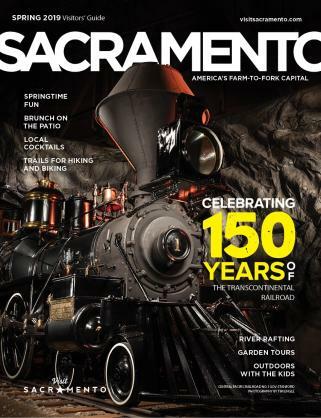 Sacramento’s Midtown neighborhood just got a gleaming new landmark, one that draws adults by night, families by day and architectural admirers around the clock. 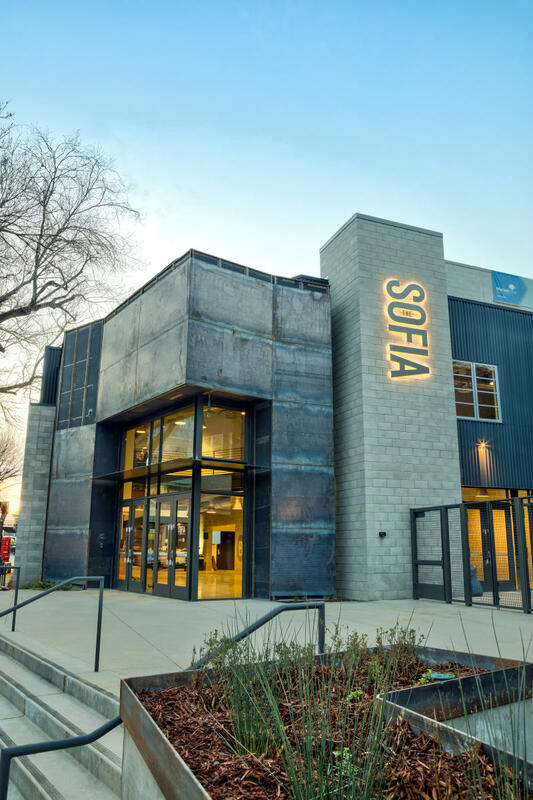 The Sofia Tsakopoulos Center for the Arts, known simply as The Sofia, is the new home of B Street Theatre, an independent company that long has been a fixture on the city’s arts and culture scene. Years in the making, it opened in late January with two stages and a multifaceted schedule of plays, music and dance performances, speaker series and other entertainment. Designed and built from the ground up to accommodate technological wizardry as well as cushy amenities for patrons, the 45,000 square-foot facility is from top to bottom a theater-lover’s theater. Every seat in the intimate, 257-seat Mainstage venue, whose thrust stage lets actors walk out into the audience, has an unobstructed view over the heads of people in the next row. Sight lines are equally as good in the 365-seat Sutter Theatre for Children, a traditional, proscenium-style venue. Both spaces have 30-foot ceilings that allow for catwalks, fly space and special-effects lighting, as well as space beneath the stages to accommodate drop stages, lifts, traps and other equipment. Behind the scenes are rehearsal space, classroom and office space and multiple dressing rooms—amenities in short supply at the B Street’s old location in a converted distribution warehouse with just 10 feet of overhead. Patrons also enjoy a more spacious lobby, as well as the option of luxury box seating (with an elevator for universal access). And there are lots more stalls in the restrooms—a big improvement over the old venue. The new facility is a dream come true for an enterprise that traces its roots to 1986, when actor Tim Busfield (fresh off the TV series “Trapper John, M.D.”) launched a theater-to-go company that mounted productions for presentation at Sacramento schools 12 times a week, 38 weeks a year. A second project, geared toward adults, was launched in 1991, when Tim and his brother, Buck Busfield, launched the B Street Theatre, named for its out-of-the-way location next to a heavily used set of railroad tracks and surrounded by light industrial businesses. A companion performance space, B-2, in an adjacent metal shed formerly used as a TV studio, was launched a few years later, hosting family-oriented shows by day and edgier, grown-up fare by night. The concept was to attract the interest of children (as well as parents and grandparents) while also presenting sophisticated shows for a mature audience. It worked: Right from the beginning, audiences of all ages flocked to the obscure B Street location. Tim Busfield, earning acclaim for his role in the 1989 film “Field of Dreams” and an Emmy award for his work in the TV series “Thirtysomething” (1987-1991), eventually turned the Sacramento project over to his brother, Buck. And Buck conducted a long search for a better location where the company could ultimately erect a building that was actually designed for staging plays. Sutter Health, a major Northern California care provider with a hospital nearby, donated an aging structure and a plot of land in an ideal location on Capitol Avenue, just off Business 80 (Capital City Freeway) on the edge of Midtown, and a multi-year fundraising effort commenced. 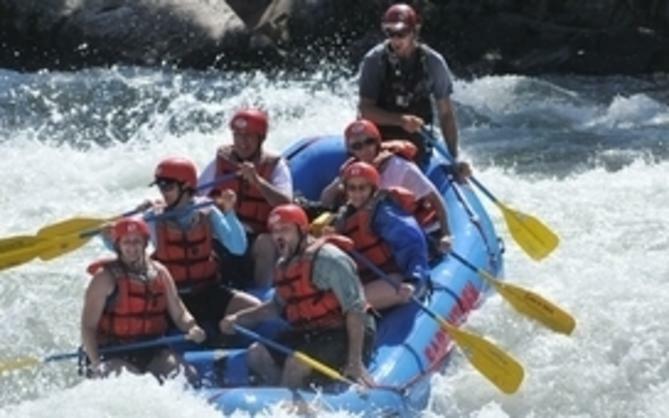 Various factors, including economic recession, intervened. But persistence paid off, and the dream finally came to fruition. The Sofia is named for a major donor, Sofia Tsakopoulos, matriarch of a local philanthropic family. Buck Busfield enthusiastically describes The Sofia as “a whole new venture” for the theater company he’s managed for nearly three decades. He’ll spend his first year at the new venue stabilizing B Street’s operations and directing just one show, but plans to direct more productions in the future. Note: This is an article from our upcoming Spring 2018 Visitors&apos; Guide, due out in print the week of Feb. 8. To view previous issues online or to order a printed guide, click here. Tickets and parking: Purchase tickets online, by phone or in person. 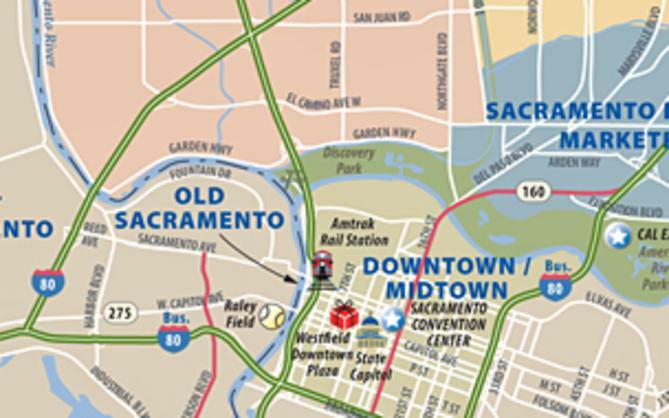 The most convenient place to park is across the street in the Sutter Community Garage at 2701 N. St. Many restaurants are within walking distance.